Tom Harper River Journeys' latest cruise aboard the MS Steigenberger Minerva is a 12-day long Egyptian extravaganza along the looping stretch of the Nile. The 12-day adventure cruise along the Nile promises to be memorable. Get ready to book yourselves a cabin. They have made certain that no flier is able to cross Qatar Duty Free at Hamad International Airport without stopping to smell the roses. An avenue of 6,000 roses on the Dior Les Parfum podium marks the launch of a new fragrance within the brand's iconic range, La Collection Privee. 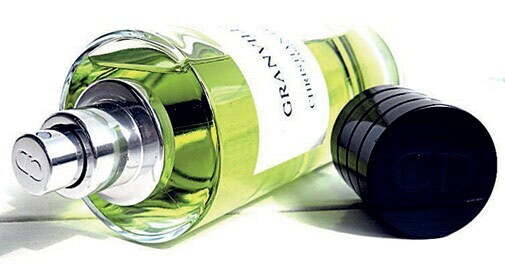 Pick up a vial of Gris Montaigne as a surprise for your wife or mother. You can get the bottles hand-engraved with personal messages or names as well. Check out the preview of the brand new Feve Delicieuse here as well as it promises to be enchanting. Prices start from $170 for 125 ml. Available at Qatar Duty Free. You now have a primer to shrug off lethargy on those exhausting, long-haul flights. 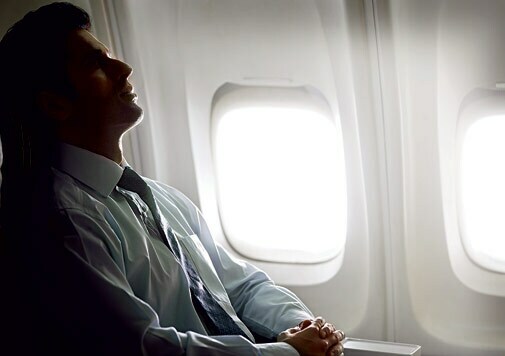 British Airways , in association with the Mindfulness Institute, has released a series of meditation tips for fliers. Instructional videos demonstrate relaxation techniques specifically suited to each stage of a journey, from boarding to midflight and even arrival. Checking in formalities and long queues are enough to dampen any flier. With a focus on passenger well-being and easing the discomforts of flying, this feature is available on British Airways' new services between London and San Francisco. The modern traveller's loathing for paperwork makes planning trips that much harder. The Republic of Philippines has the right idea to tackle this recurring problem. The country's Bureau of Immigration has released a circular allowing visa-free entry of Indian nationals who fulfill a few conditions. These select lucky are citizens with either a valid US, Japanese, Australian, Canadian, Schengen, Singapore or UK visa or permanent residence permit. The relaxation of norms for Indians holding AJACSSUK visa is valid for trips less than 14 days. Earlier, this policy was applicable only to Indians arriving at the Ninoy Aquino International Airport or Clark International Airport. Now extended to all entry ports, including major international airports and secondary international hubs, sea ports and cruise ships, the move could act as a big boost to tourists from India. Other tourists keen to visit the lovely island country will have to follow the old procedure of applying for a tourist visa, which usually gets cleared in three days. Qatar airways has taken its pamper quotient up a notch with Armani amenity bag for Business and First Class passengers. Say bye-bye to dry skin and static-laden hair on flights. For men, there's a redolent Acqua di Gio vial and Armani pour Homme among other skincare products. The women get the cream of the Giorgio Armani fragrance Si range and the Crema Nera Extrema reviving cream. These are, of course, in addition to eyeshades, socks, earplugs, lip balm by Rituals Cosmetics and a hair brush. Passengers flying First Class also get a plush Missoni sleeping suit with matching slippers. A deluxe flying experience, indeed. Available on all flights of Qatar Airways.